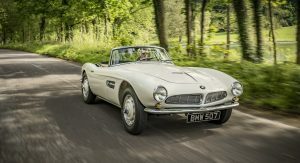 BMW will continue their centenary celebrations throughout this year’s Goodwood Festival of Speed, which will kick off on June 23. 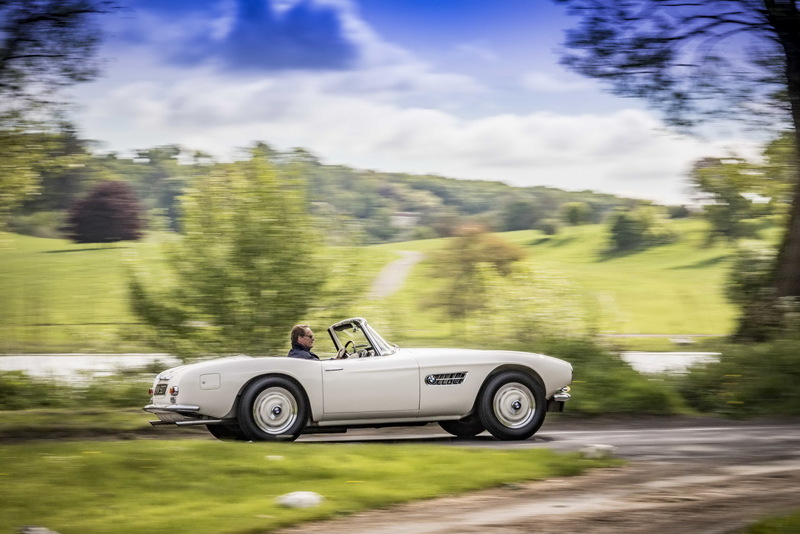 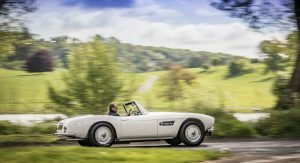 Opening the Moving Motoring Show will be Lord March himself, who will drive a 1957 BMW 507 sports car up the 1.16-mile long course. 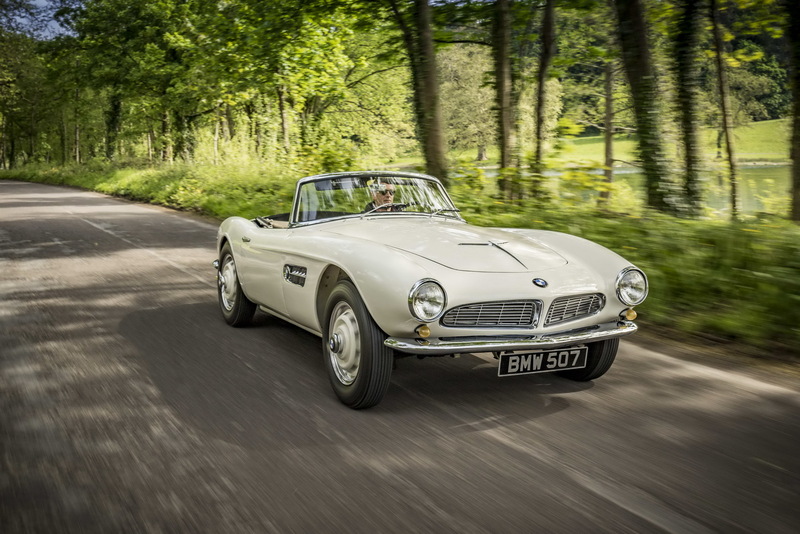 “I’m delighted that BMW has chosen to mark its centenary with us. 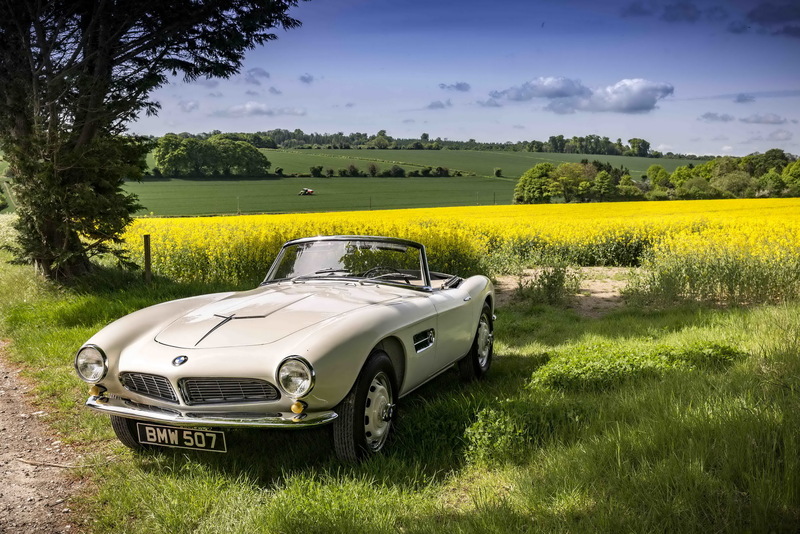 Our magnificent central feature sculpture outside Goodwood House will celebrate BMW’s sporting success and I will be honored to drive one of the rarest, and most beautiful, BMWs ever built to open what promises to be a terrific show“, Lord March said. 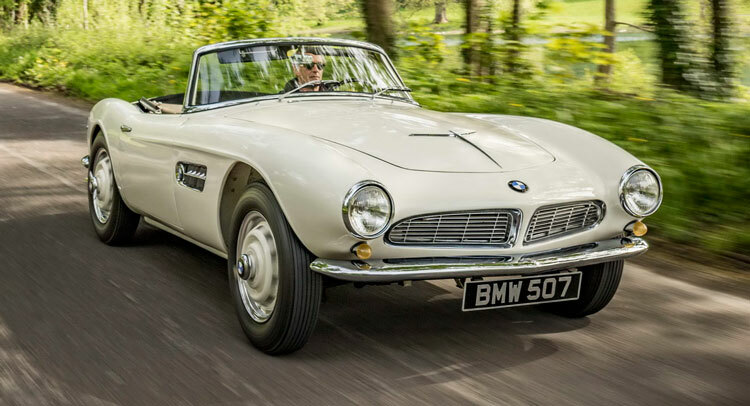 Produced between 1956 and 1959 in just 252 units, the BMW 507 was the vehicle of choice for stars like Elvis Presley or Frank Sinatra, who were mesmerized of its performance. 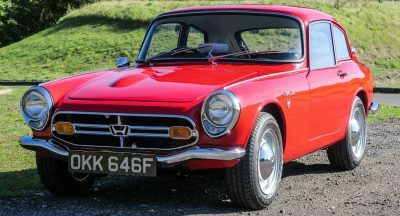 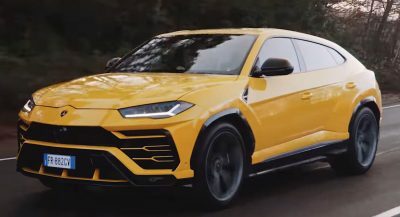 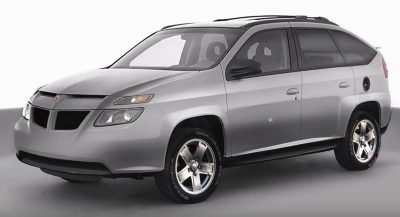 Propelling it up to a top speed of 122 mph (196 km/h) was a 3.2-liter V8 engine, pumping out 155 HP, sent to the rear wheels through a ZF four-speed manual transmission. 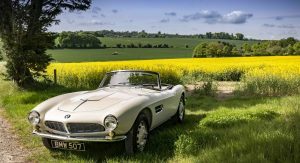 Back in the mid-’50s, the roadster used to cost a fortune – $9,000, and things haven’t changed in modern times either, as it’s quite common for pristine examples, in “Concours” form, to go for as much as $2.5 million, but a “Fair” model won’t go easy on your bank account either, as it’s estimated by Hagerty to cost almost $1,5 million. 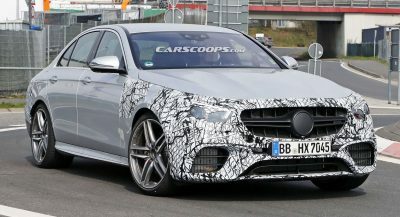 Previous PostPrevious Kia Stinger RWD Sports Saloon Coming Next Year?